Harvie Conn, former missionary to Korea, said, “If we are to reach the world of the 21st century, then we must reach the cities!” There are cities in Europe today where the name of Jesus is unknown because no one has ever told them the Gospel of the Lord Jesus Christ. 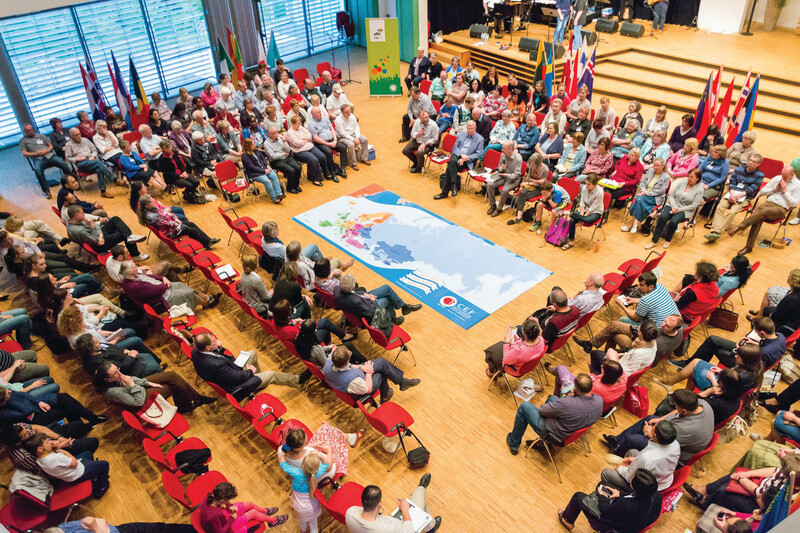 The movement of people groups into and throughout Europe, especially the mass movements in recent years, means that the nations are no longer an ocean or continent away—they are on our doorsteps and in our neighborhoods. Our cities are becoming more and more global. Because of the obvious need to reach these children, CEF Europe has launched a new European-wide initiative called CityKids. Phase one of this three-phase program is complete. New materials are ready and national missionaries are trained and motivated. Phase two involves translating materials into the European languages and preparing for the project in each nation. 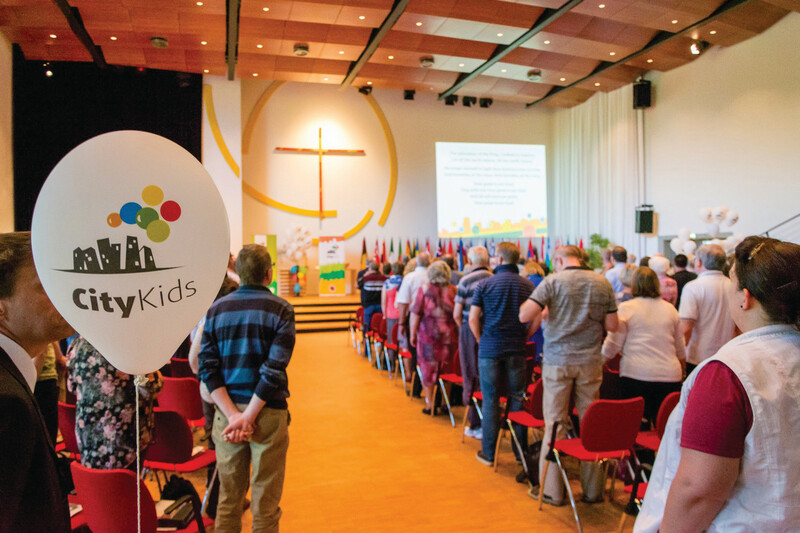 Phase three begins in 2017 and will include promoting the outreach to the Christian public and launching CityKids in the countries. When the modern missionary movement began at the dawn of the 19th century, only three percent of the world’s population lived in cities. One hundred years later 14 percent lived in cities. As we moved into the new millennium, statistics revealed that more than half of the world’s population lived in cities. The trend continues—it is expected by 2050 that 80 percent of the world’s population will be living in large urban areas. Already in Europe more than 70 percent of the population lives in large urban areas. How should we respond to this great missionary challenge and opportunity? The answer is as always—with obedience. “Go therefore and make disciples of all nations…” (Matthew 28:19).